In New Zealand, in 1906, after many years of lobbying the government, a Special Bill was passed enabling excess funds to be directed to community projects. Since that time ASB has been recognised and respected for the support it gives to the communities in which they operate. ASB’s Corporate Responsibility Report talks ASB’s values and the work they are doing to build and support sustainable New Zealand communities. 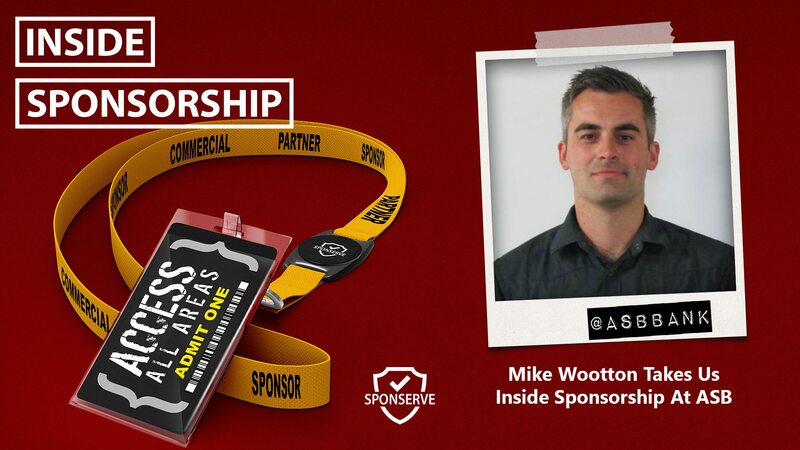 ASB has a wide-ranging sponsorship approach, from involvement in community-based events right through to the all-conquering New Zealand All Blacks and in this episode, Mike Wootton, Sponsorship Manager takes us inside sponsorship at ASB. Mark Thompson also joins us to talk about his latest blog which examines the areas that, as sponsorship managers, you might consider enlisting some help in.